More sales are to come: Pebblebrook plans to sell between $500 million to $1 billion of hotels after the merger is complete. BETHESDA, MD–Pebblebrook Hotel Trust laid out ambitious plans for the post-merger company in a joint Pebblebrook-LaSalle Hotel Properties investor call held last week. 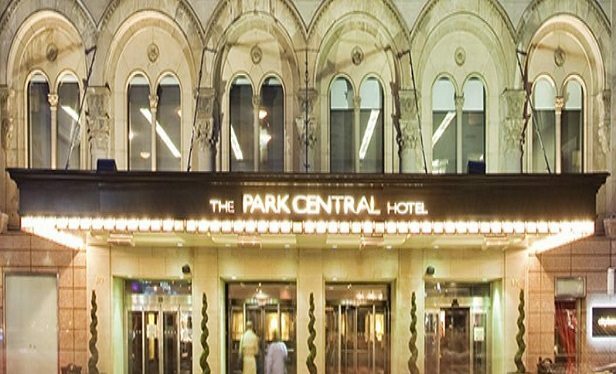 The REIT plans to sell between $500 million to $1 billion of hotels in the six to 12 months following the merger’s closure, executives said. The company won’t disclose the hotels its plans to sell as it would be disruptive. These hotels, it assumes, will trade at a 5.5% cap rate.